Eligible patients using commercial insurance can save on out-of-pocket costs for INVOKAMET® XR and INVOKAMET®. Depending on the health insurance plan, savings may apply toward co-pay, co-insurance, or deductible. Most patients who are eligible pay $0 every month, up to a $3,000 maximum program benefit per calendar year, subject to monthly program benefit limits. There is no limit for the first month; $200 limit for each month thereafter. Not valid for patients using Medicare, Medicaid, or other government-funded programs to pay for their medications. Terms expire at the end of each calendar year and may change. See full eligibility requirements or call* 877-CarePath (877-227-3728). Call a Janssen CarePath Care Coordinator at 877-CarePath (877-227-3728), Monday–Friday, 8:00 AM to 8:00 PM ET, or visit Janssen Prescription Assistance for more information on affordability programs that may be available. A free 30-day trial offer is available for eligible patients to help them become familiar with INVOKANA®. At the conclusion of the program, you and your patient decide if it is appropriate to continue treatment. Subject to 1 use per product, per lifetime. Terms expire at the end of each calendar year and may change. This Trial Offer is open to patients who have commercial insurance, government coverage, or no insurance coverage; however, there is no guarantee of continuous accessibility after the program ends. 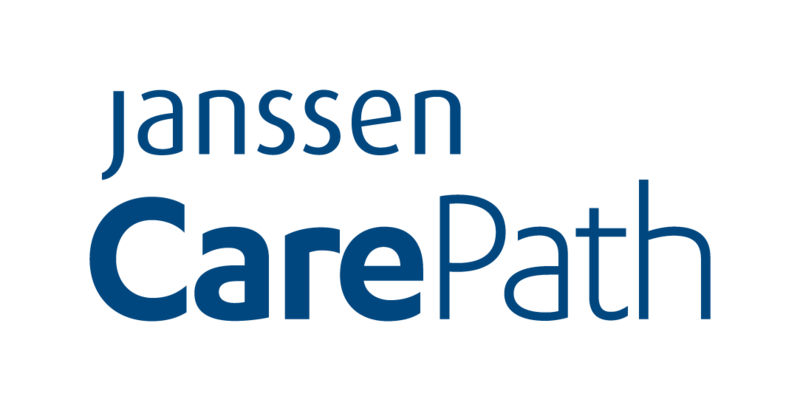 Please refer to the Janssen CarePath Trial Offer brochure for program requirements. The Johnson & Johnson Patient Assistance Foundation, Inc. (JJPAF) is an independent, nonprofit organization that is committed to helping eligible patients without insurance coverage receive prescription products donated by Johnson & Johnson operating companies. To see if they might qualify for assistance, please have your patient contact a JJPAF program specialist at 800-652-6227 (Monday-Friday, 9:00 AM to 6:00 PM ET) or visit the foundation website at www.JJPAF.org.